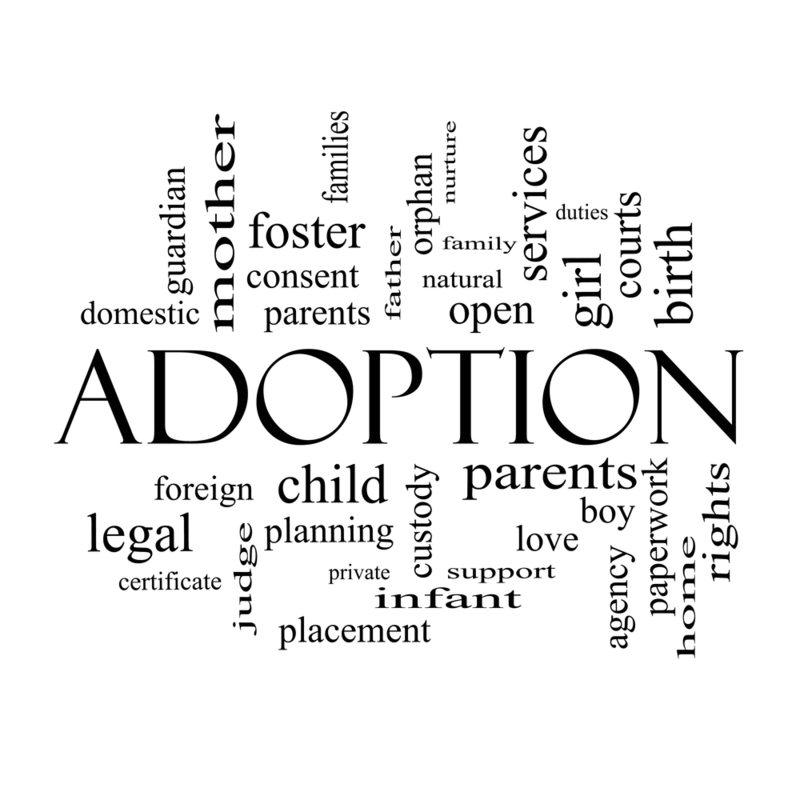 A private or “independent” adoption refers to those adoptions that are arranged by an individual, such as an attorney, rather than an adoption agency. A private / independent adoption typically begins when the prospective adoptive parents and the birth parent(s) find one another, either through introductions by mutual friends, relatives, or acquaintances. Once the parties have located each other, then an adoption plan is discussed and negotiated. These negotiations are often performed with the assistance of counsel in order to resolve any issues that may arise during the adoption process. The parties may choose an “open adoption,” a form of adoption in which the birth family and adopting family exchange identifying information such as last names, addresses, social security numbers, etc. Through an open adoption, the adopting family, adopted child and birth parents are able to enjoy an ongoing, in-person relationship. This is in contrast to a closed adoption, where the birth parents and the adopting family do not exchange identifying information. The records and all identities are sealed, including the original birth certificate. In a closed adoption all the arrangements and paperwork occur through a middleman, usually an attorney. In an independent adoption, consent of both the birth mother and the natural father are required. Typically, an attorney facilitating the adoption will make arrangements with the birth mother and the hospital where the child is being born so that the adoptive parents will have access to the child in the nursery following birth and the child is directly discharged to the adoptive parents. After the child is born, the birth mother will execute her consent to the adoption. If the natural father does not consent to adoption, then he must also be given notice of the adoption proceeding and be given an opportunity to be heard. 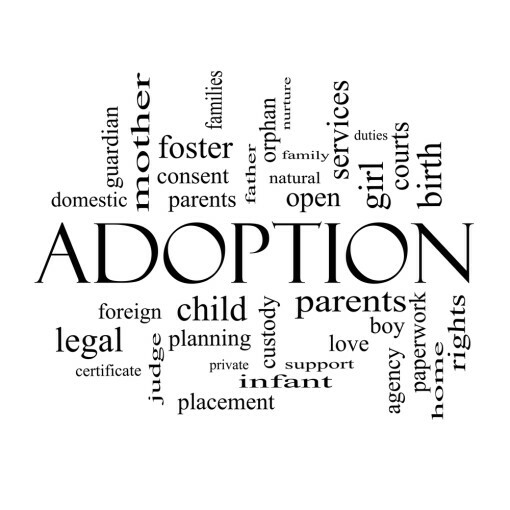 In some cases, depending on the relationship between the child to be adopted and the prospective adoptive parents, a home study may be required before an adoption is approved. The purpose of the study is to evaluate the suitability of prospective adoptive parents. After the petition is filed, a guardian ad litem may also be appointed to represent the child, to investigate the parties and make recommendations to the court about the child’s best interests. At The Yeatts Law Firm, we assist our clients in negotiating a birth plan and facilitating the adoption process. Birmingham, Alabama adoption attorney Patrick K. Yeatts has the skill and experience to handle all aspects of your independent adoption. Contact The Yeatts Law Firm if you are interested in an independent adoption. Contact a Birmingham, AL Independent Adoption Attorney Today!